English translation is available for the following volumes. 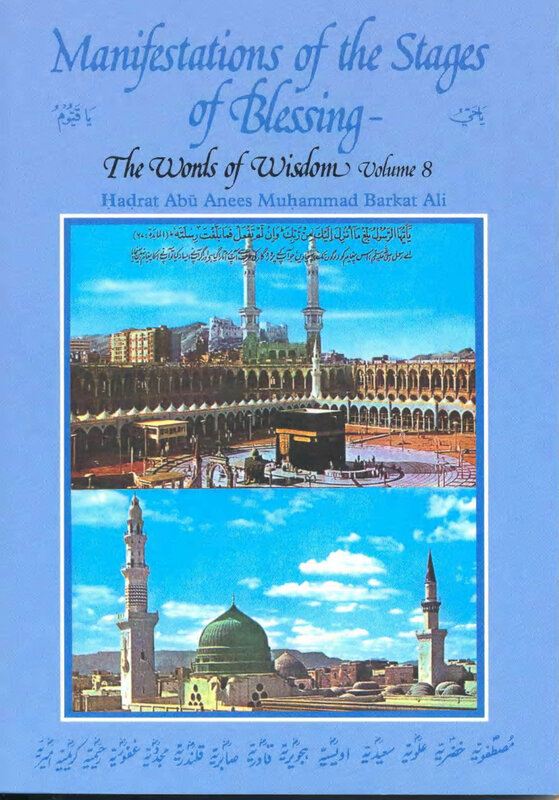 … these monologues are the ‘lessons of reality’ and the penetrating glimpse into the life of the author, affording spotlights for research on all aspects of Islam. They are presented in the form of a book comprising of thirty volumes.